In what can be termed as a positive ripple effect thanks to the massive success of India’s first REIT, it seems like there is still hope for debt-ridden Prestige Estates Projects. Last week’s REIT (real estate investment trust) IPO (initial public offering) of Blackstone Group Lp-sponsored Embassy Office Parks was a game changer in many ways for India’s real estate industry. Now, investors are confident that Bangalore-based Prestige Estates Projects, which has a mammoth share of commercial assets, will sail through the rough times it is currently facing. The cause of concern for Prestige was its mounting debt and large volume of unsold projects. Now, real estate experts believe that Prestige will be able to smoothly collect Rs 1,200-crore rental income from its commercial properties in the financial year 2019. At 9 percent internal rate of return (cap rate), the rental portfolio can be valued at Rs 10,200 crore after adjusting for net debt of Rs 3,100 crore in the real estate segment. Prestige can slash down its debt drastically if it monetises its assets. Despite the company incurring a total debt of a staggering Rs 7,600 crore, which is twice its equity, unsold inventory worth Rs 3,000 crore and a bad market, experts are positive that Prestige might offer an REIT IPO soon. 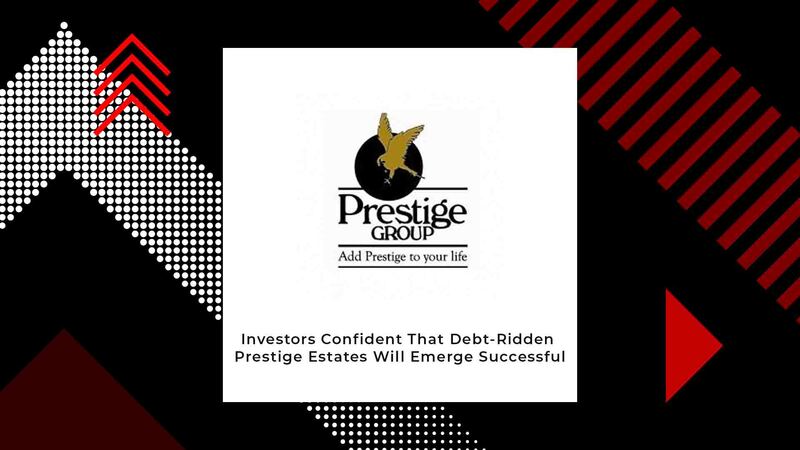 If Prestige Estates does go ahead with this, not only would it help it get rid of it debt entirely, it would also unlock the value of the company’s commercial portfolio. Experts have estimated that the value of Prestige Estates’ residential real estate business, which also has land banks, is approximately Rs 7,000 crore. This mammoth total is after deducting the Rs 4,050 crore debt of the company in the residential section. Ever since the launch of India’s first REIT IPO, Prestige Estates’ stock rose up 20 percent. This alone is proof that all is not lost for the South Indian real estate giant.